Drs. 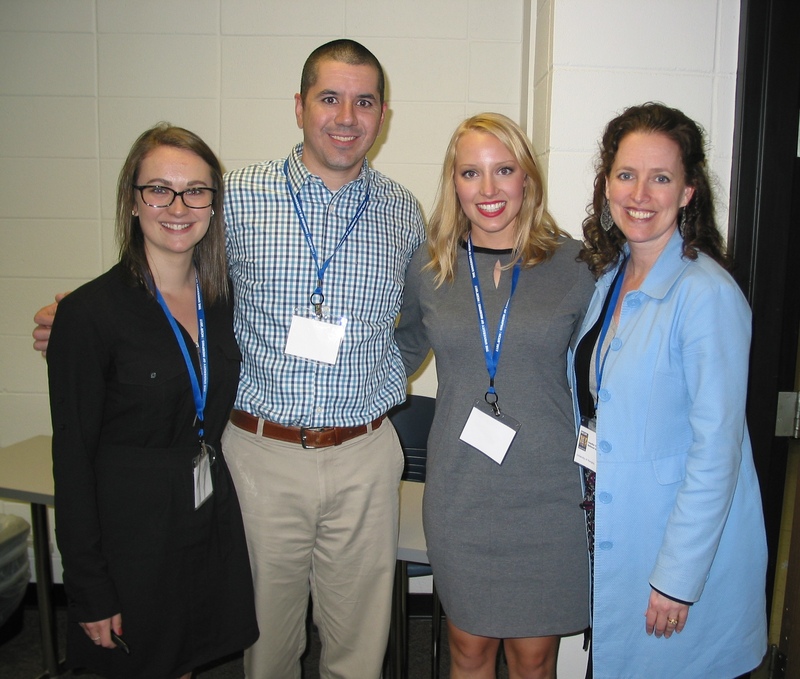 Chris Barton and Jennifer Thomas, biology and two of their students, Sarah Anderson and Anna Margaret McDonnell, both senior biology majors, recently traveled to the University of Memphis in to present at the National Conference on Undergraduate Research (NCUR). NCUR, established in 1987, is dedicated to promoting undergraduate research, scholarship and creative activity in all fields of study by sponsoring an annual conference for students.